Technology is advancing at a rapid pace. Offer your students the best introduction to technology with safe and secure connectivity. Orbital provide services to a selection of schools within the private and public sector. 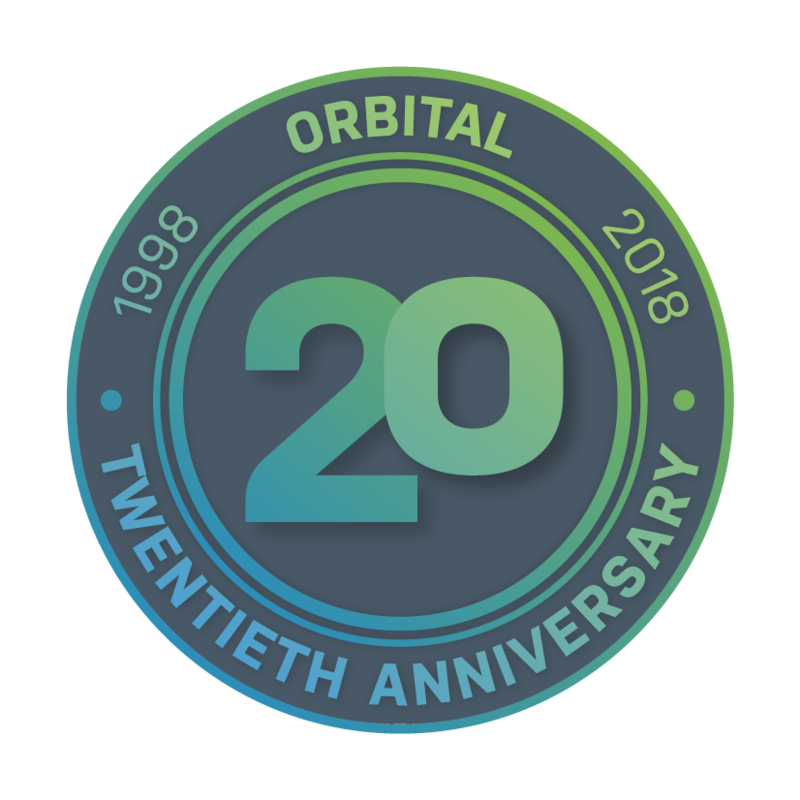 Orbital offer a full suite of products for education establishments, from connectivity and filtering to emails and the hosting of secure servers. As every school's requirements differ, why not talk to our Education team to find out more?